In an effort to remind people that all of its patties are flame grilled, Burger King gave fans a chance to cook their own Whoppers in their back gardens. 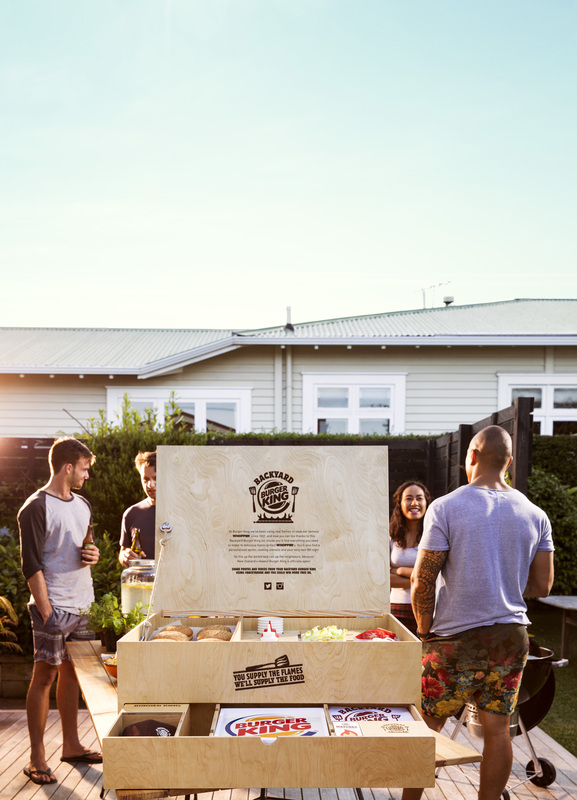 Over the course of four months, we gave away 50 Backyard Burger King kits. Each one contained ingredients to make 16 Whoppers, along with customised cooking utensils, hat, apron, matches and an illuminating sign. We received over 20,000 applications from 83 different countries and grew people’s belief that our burgers really were flame grilled by 42%.